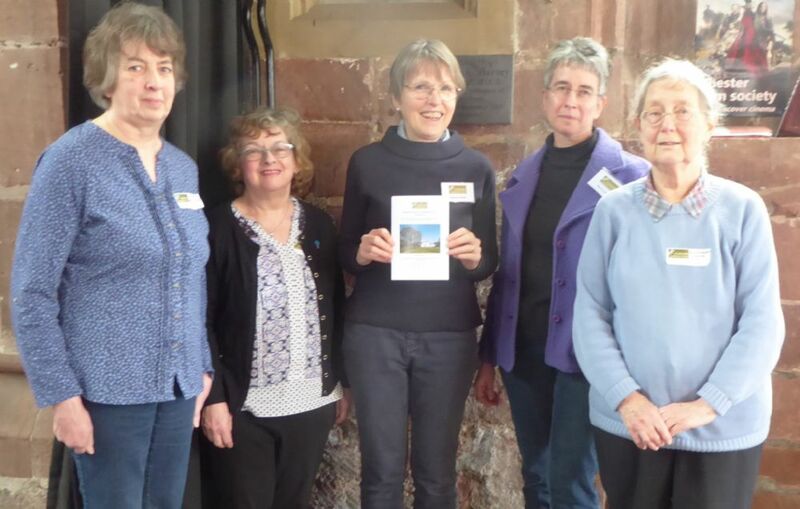 This second Cheshire Gardens Trust publication was launched at the Spring Lecture in March to mark the bicentenary year of Edward Kemp's birth. It's subject is the work of Edward Kemp, Landscape Gardener, in the historic county of Cheshire. The 64 pages are full of plans and images of his public and private commissions in Cheshire. If you would like to order a copy, please click on this link to our Publications page. And if you missed the Lecture or the afternoon Walk, don't forget there are more Kemp Walks to enjoy during this summer. Click here for full details.